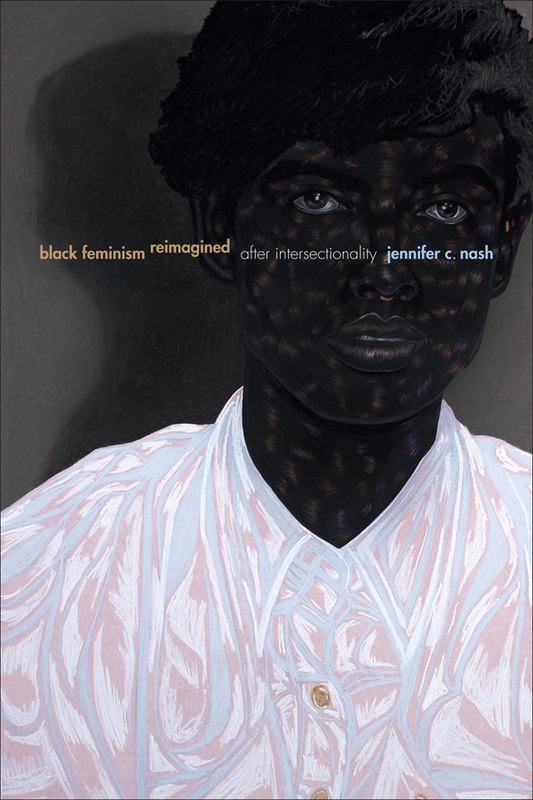 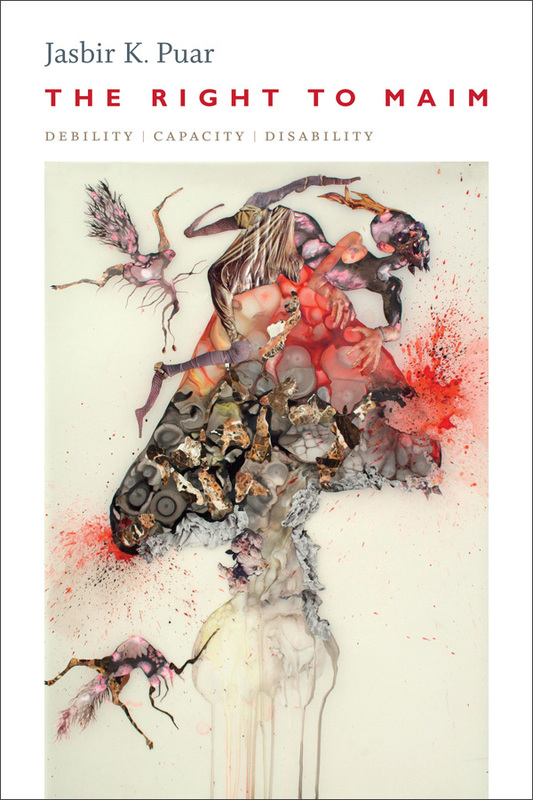 The theme of this issue,“Gendered and Sexual Mobilities”, highlights the significance of mobility for our understanding of gendered and sexual difference. 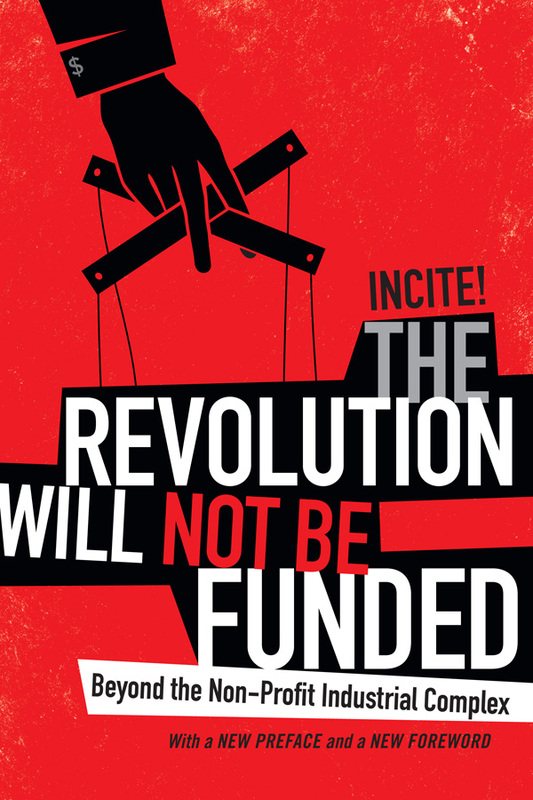 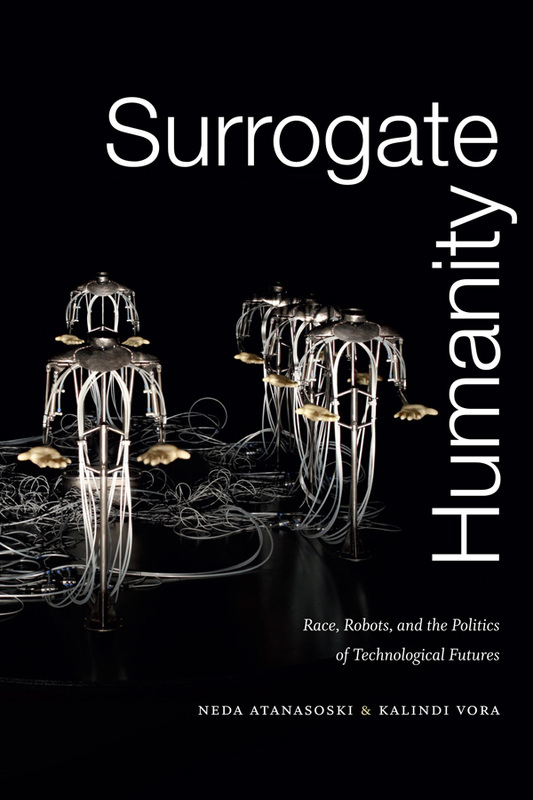 The four articles speak to the centrality of visibility and surveillance when it comes to understanding the ways in which mobility can both enable and subvert the oppression of subaltern subjects. 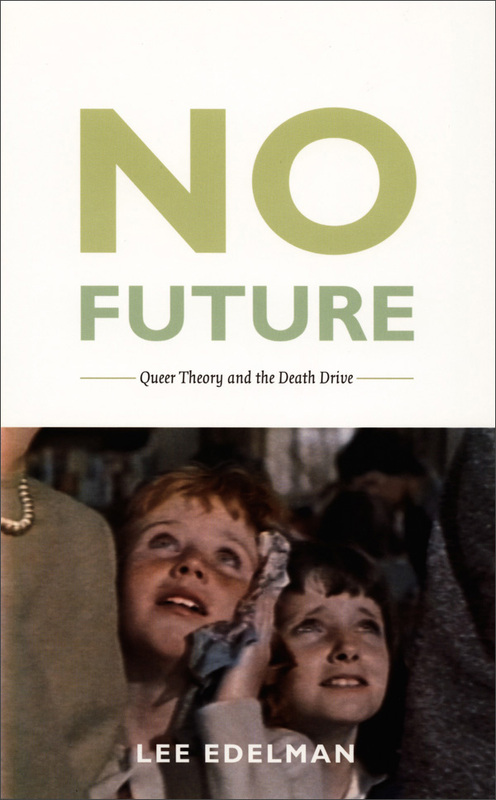 Many of the gendered and sexual subjects in these articles find themselves inscribed within fields of visibility that fix and frame them as morally dangerous bodies. 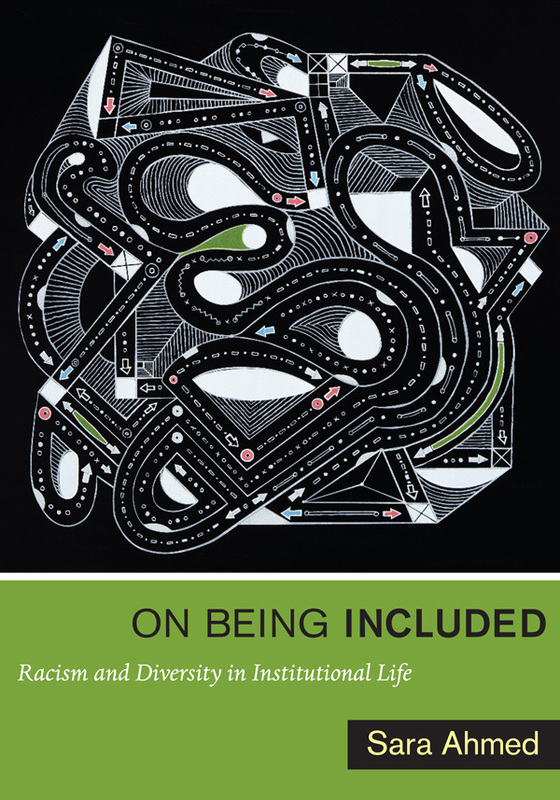 Engaging with questions of mobility and difference enables us to illuminate how difference is fixed and framed through regimes of visibility, certification, and regulation—and how subjects recast, resist, and undermine these practices. 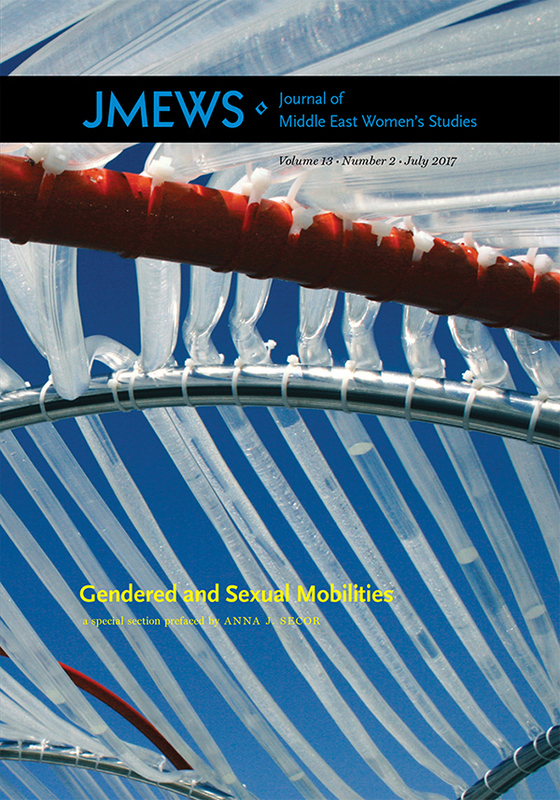 View the table of contents for Journal of Middle East Women's Studies 13:2, "Gendered and Sexual Mobilities," at the journal's online site.